The term ‘template leadership’ is my own connotation, and I came to that conclusion based on my different direct observations of people in leadership positions, what I have read in newspapers and magazines, and seen or heard on broadcast media, or trends on social media. Wherever I have noticed template leadership, it just follows the same pattern independent of where you find it, who applies it, or who designs it. To understand fully what I mean by template leadership, I will first explain what template is. I got this definition from TechTarget website, and it says, ‘A template is a form, mould, or pattern used as a guide to making something, and examples are ruler when used to draw a straight line, a document in which the standard opening and closing parts are already filled that you can copy and then fill in the variable parts, etc.’ In other words, a template is predesigned with a specific objective and intention, and furthermore, it takes the culture, expectation, definition, and conclusion of the designer. Whoever designed a template already knows the outcome, independent of who uses it, and so, by default, the results are expected to tilt in a certain direction. 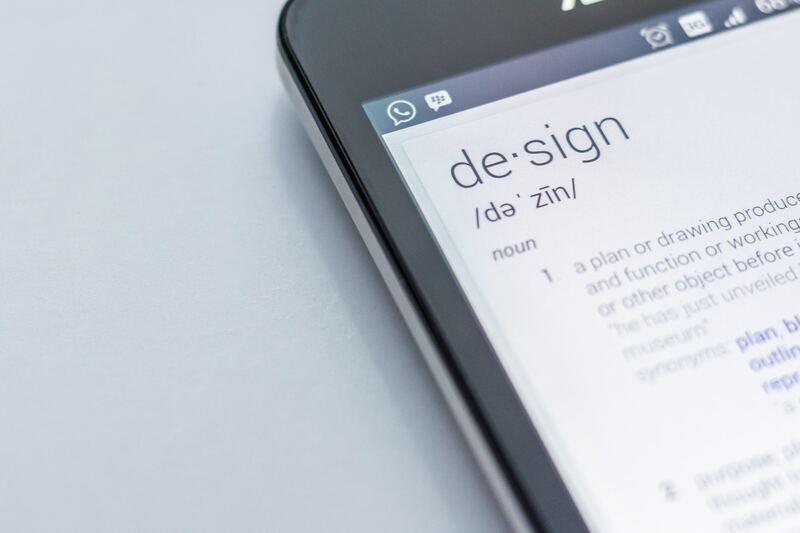 Those who design templates focus on the users, and where intention is not fully fulfilled, they quickly come up with updates in order to ensure that the original purpose beneath the design is completely achieved. Loss of ID: these days, hackers are so daring – they get into sacred crevices to steal people’s identities, and sell them to fraudulent organisations that use them to steal different treasures from their victims. Sometimes, they don’t even sell, they use them to make unscrupulous demands from their victims. Loss of identity makes you vulnerable, and that is why organisations spend millions of dollars to secure their online data. Just imagine you heading a team, group or any setting where you’re always told what to do or say to your members – how would you feel in such a situation? Just imagine where your ideas don’t count, not because they aren’t savvy, but because someone has an agenda to promote, and you’ve been installed as a stooge to propagate the intents of the designer – what would be the state of your blood if you truly understand what leadership is? Your self esteem become worthless where your intellectual or leadership contributions are considered infinitesimal. In summary, you’ve lost your ID. Lack of Innovation: designers don’t like external innovations except it comes from them, and where it doesn’t, they steal it or plagiarise it, and then, internalise it until it looks like they’re the original designers. In 2011, I published a book with the title, ‘Finding Real Purpose’ which was based on my biblical understanding that everyone was born for a reason. I used lines from the holy book to unusually prove that destiny, in terms of purpose actually exists – the book was rich in innovative content and interpretations. But then, I made one mistake – I gave two of my titles as gifts to two household name clergy men, and they both, without shame, stole my innovation, and cleverly published their own titles with virtually my own content. One did it in a very clever way, but the second was less intelligent, so he dug straight into it. After that, I stopped doing anything related to religion. And these two culprits typify template leadership, even from the way they run their organisations – every decision comes from them – their team are ‘yes men.’ In those periods, I took a real batter, as they did all they could to make me voiceless – I stopped my motivation program on TV and Radio, and couldn’t sell many copies of my books because powers stronger than me did all they could to isolate me, but in all, I kept coming back, and surging like tsunami. Your innovation is lost when you become a mirror-image of a designer, rather than being yourself. If you want to be innovative, you must sometimes stop the template mentality. Unimaginable Pressure: people have become terminally ill trying to please their masters. People have had nervous breakdowns and ended up with depressions as they tried reading all the time from another person’s pre-written script. There’s nothing as frustrating as having a killer idea that is continuously subjected to a mediocre one. That is what happens in template leadership – your blood pressure soars because you live in hibernation called quagmire – your whole intelligence and experience count no more because they’ve been obliterated by the sons of heaven of which you are enslaved to. You’re in the house of the twelve Caesars, but you aren’t a Caesar – that is the unfortunate situation that ubiquitously surrounds you. The Emergence of Rattlesnakes: according to livescience.com, rattlesnakes are large, venomous snakes that are found throughout North and South America. They lie in wait until a victim comes along, and then strike at speeds of five-tenths of a second, according to the San Diego Zoo. There are victims who enjoy being victims because somehow, they look for a way of making it advantageous to themselves by victimising fellow victims. The apartheid regime thrived on the back of some black South Africans who were benefiting from the saga. Recently, images have come out of Libya regarding modern day slavery. The victims are black people, but the stories we’ve heard from a few of the returnees suggest that those assisting the Arabs to sell black people are fellow black people. Template leadership makes way for the emergence of rattlesnakes who steer it into profiteering or just for the fun of oppression. Letting people use their sense or allowing them make inputs is the best form of leadership. Everyone has a limit – stop daring their boundaries!